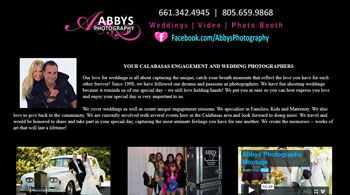 How We Create a Professional and Affordable Custom Website Design for your Small Business in Los Angeles County. TAP Solutions believes that your website should be as special as your Los Angeles County company. Cookie cutter websites are available through many sources, but at TAP Solutions we know that the best websites are developed by talking to business owners and staff so that we can incorporate the company’s character and style into its website. TAP Solutions invests time and care into learning who you are, what you do and what you offer, how you are different from your competition, and why customers should choose your company. 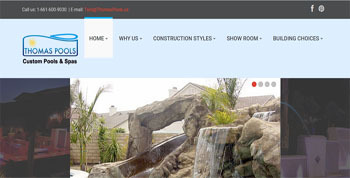 Whatever your Los Angeles County business has to offer, whether products or services, can be conveyed to advantage with a website designed and developed especially for you by TAP Solutions. Professional Affordable Web Design in Los Angeles County CA.